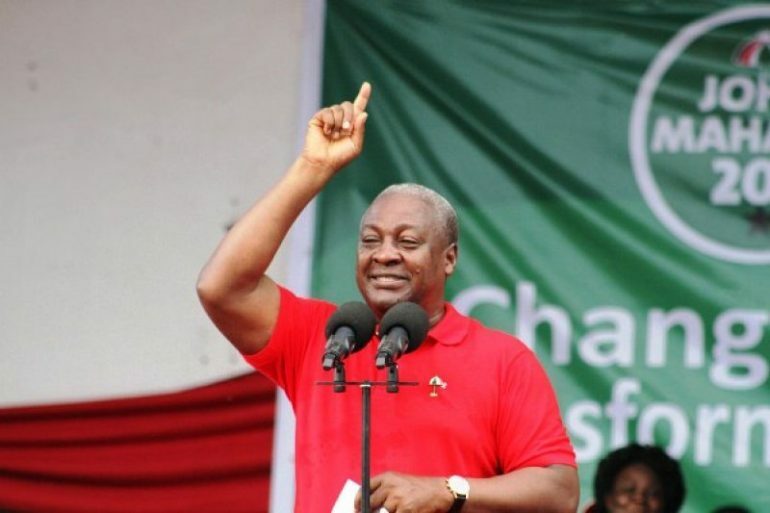 President John Mahama has told a crowd of supporters that when voted for to emerge as winner in the next week’s presidential elections, he will launch an investigation into the so-called Usain Bolt ECG electricity metres–which have become a headache of most ordinary Ghanaians. For some years now, Ghanaians have been complaining about a new pre-paid metre which runs faster than Olympic champion-Bolt, the source of the name. With or without heavy electrical appliances, these metres consume whatever pre-paid credit a user puts on at a speed which ECG has never been able to satisfactory explained. Speaking in Western Region on Sunday, President Mahama promised to suspend the said metres by the end of March 2017. That is if voted into power!